Senior Mijan Ahmad Nizam is a rookie to the Bucs’ Blade staff. He is very curious and eager to take on the world of journalism. The opportunity to have a voice through writing was what drew Mijan to joining Bucs’ Blade. In school, Mijan is involved in the FIRST Robotics team, Track & Field team, National Honor Society, and finally making the basketball team for once. Outside of school, he enjoys video and photo editing, playing guitar, traveling the world, and being one of the biggest LeBron James fans. 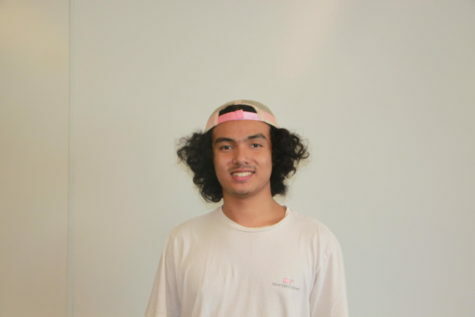 After high school, Mijan plans to attend either the University of Southern California or Texas A&M University to study business, aspiring to be an entrepreneur one day.